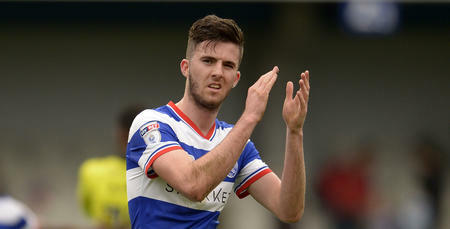 QPR host Sheffield United at 3:00 pm on Saturday and we’ve got plenty of activities to make your first trip of the new season a memorable one. The Family Fan Zone, which is located at the Play Football pitches on South Africa Road, will be open from 12:00 pm until 2:30 pm. 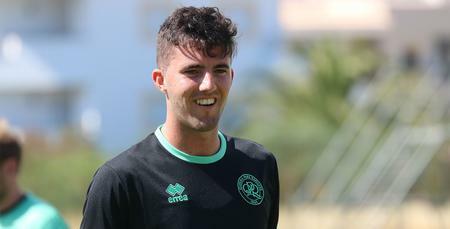 There will be a special appearance from our midfielder Sean Goss along with a number of our Under 23 players. Goss will complete a quick Q&A and will be available for autographs and selfies from approximately 1:30 pm, with the Under 23’s arriving from 1:00 pm. At halftime, we will have a Q&A on the pitch with former players Darren Peacock and Hogan Ephraim, as they are inducted into the Forever R’s Club. We are also happy to announce that we will be selling popcorn from Kiosk 12, as well as the Loft Store being open to purchase Hoops merchandise, both of which are located in the family stand. A lucky number of fans will be selected at random to help carry our crest flag onto the pitch before the game starts also. The Hoops Lottery will also be returning with tickets available from sellers around the stadium before the game and at half-time, with proceeds going to the club’s charity QPR in the Community Trust. 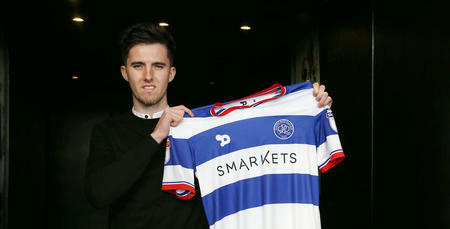 We look forward to welcoming you back to Loftus Road on Saturday. 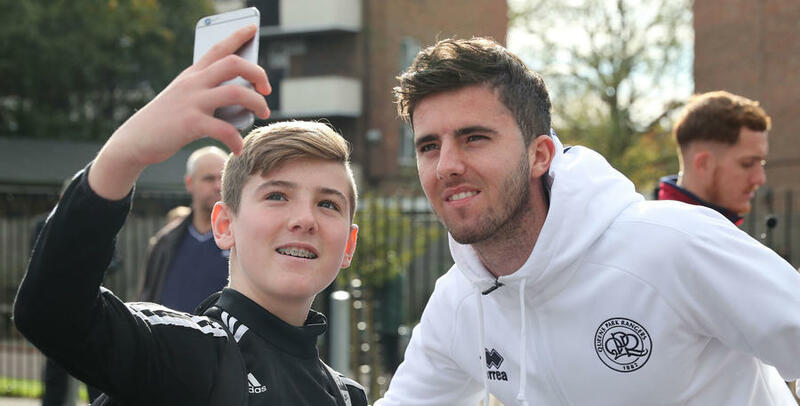 * please note supporters who are visiting the Fan Zone are aware and consenting that they may be photographed or filmed and these images may be used by the club for marketing or other purposes.